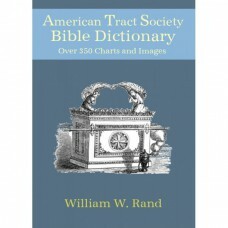 This classic dictionary, also know and the Rand Bible Dictionary, has been a reliable resource for over 100 years. It is similar in style to Easton's, but usually with better images and sometimes longer entries. This edition of the AmTract dictionary contains over 350 charts, maps, and images found in the printed editon.